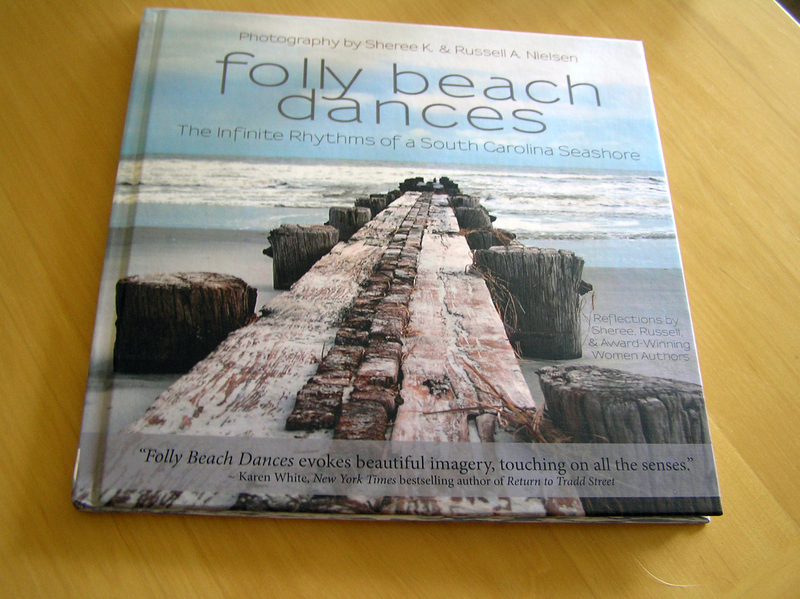 I’m hosting a giveaway on Goodreads of our ‘healing’ coffee table book, FOLLY BEACH DANCES – THE INFINITE RHYTHMS OF A SOUTH CAROLINA SEASHORE starting JULY 10 until COB on JULY 25 – endorsed by NYT bestselling author, KAREN WHITE. My mission for the book is one of serenity, healing, and relaxation. The photography and poetry offer an escape to the seashore – no matter where you are, or whatever your worries. Ten percent of each book sale is donated to the Leukemia and Lymphoma Society. Click on Folly Beach Dances Giveaway to enter at Goodreads.